A lot of anime series explore cute characters who are imouto, a word that means younger sister or little sister but could refer to the any girl who is younger than the main character. This is a great kanji T-shirt that says "I Love Imouto" ("I love my younger sister"), printed in a great shirt that resembles Emiya's shirt from Fate/stay night. 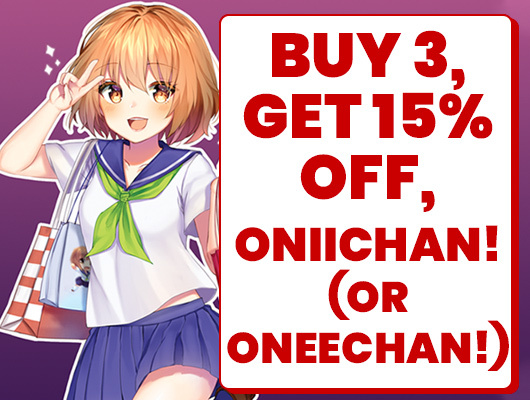 Show your love for pretty imoutos with this awesome new design! As seen in "Onii-chan Dakedo Ai Sae Areba Kankeinai yo ne" ("As Long as There's Love, It Doesn't Matter If He is My Brother, Right? "), aka OniAi.